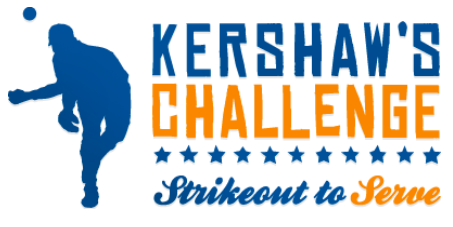 Arise Africa has had the opportunity to work with Clayton and Ellen Kershaw through their non profit, Kershaw's Challenge, since 2012. we have been so blessed to have Kershaw's Challenge fund the building of both Arise Homes, where our 17 children live in full time custody. We are currently working with Kershaw's challenge to build the Arise Christian School. The Kershaws have visited Zambia with Arise Africa multiple times, and we are so proud to partner with them! In 2016, Kershaw’s Challenge was able to donate funds to purchase land for our school in the Ngombe Compound, the Arise Christian School. We were also able to build a wall fence around the entire property! Arise Christian School is in the heart of the community that we are serving. We currently have 150 children in our Child Sponsorship Program learning in a house that is on the property. Our dream is to provide the children with a "private school education" while living in the compounds. Fast forward two years, we are now partnering with Kershaw's Challenge to build a brand new Arise Christian School! Over the next few years, Kershaw's Challenge will fully fund the building of the ONE MILLION dollar school! Construction will began in April 2018. This first phase will focus on foundations, properly preparing the land with plumbing and electrical, and setting the large water storage stands. 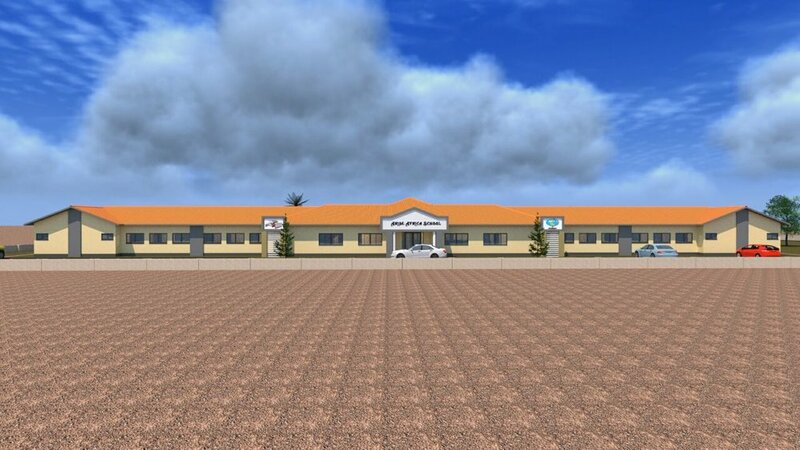 We also will build 6 classrooms and 1 toilet block. Phase 1 should be completed by the end of 2018! Below is a video showing the property and the architectural drawings for the school. We are incredibly excited about this building project and can't wait to share this process with you! Click here to see photos and building updates of Arise Christian School! Get Involved with ACS Today!